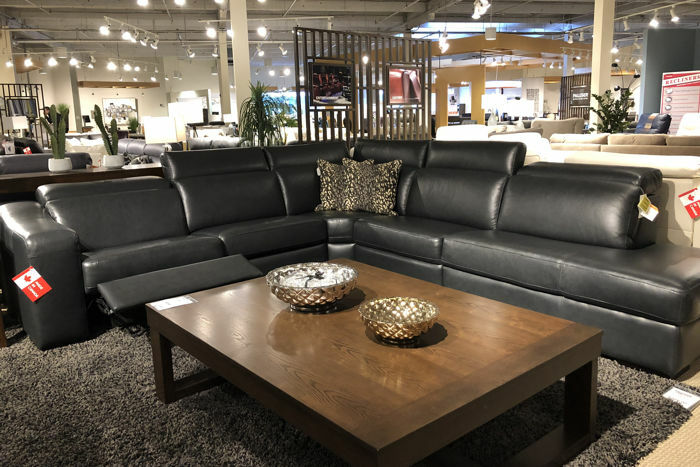 This Spring we have an incredible selection of new floor models arriving at the store, and we have to make room on our showroom floor for the new models! 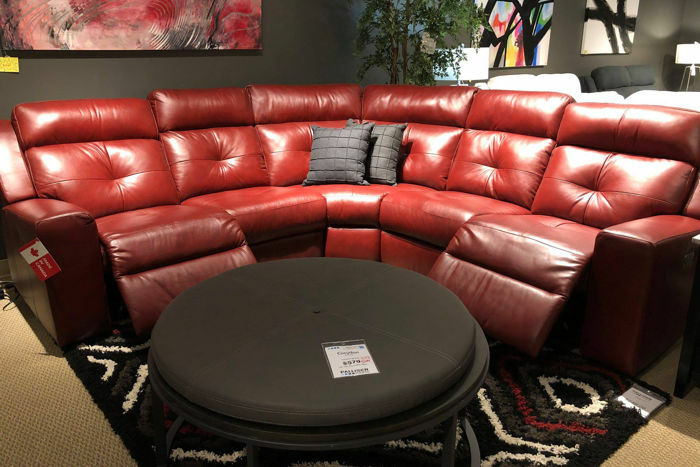 Now is the time to get a steal of a deal on floor models and clearance items that we are clearing out to make room for new styles. 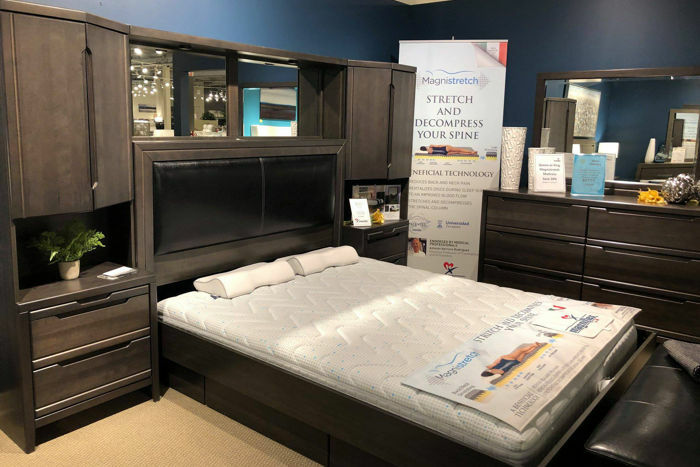 In this blog post we have a sampling of some of the many great deals on right now, but make sure you come by our showroom and checkout all of the great deals happening right now. 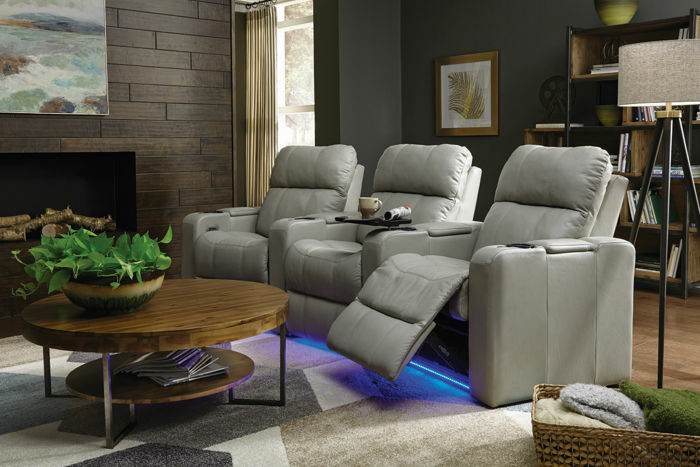 Home Theatre Seating by Palliser features many options and offers endless ways to personalize your comfort. 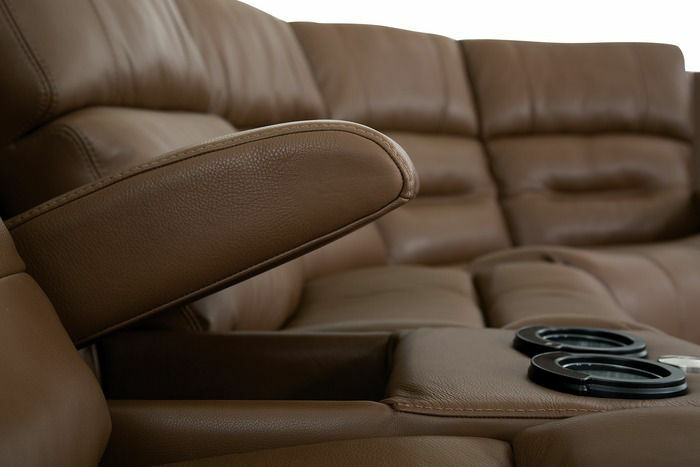 Unique features like a multi-color LED cupholder with seven different colours, three light intensities, built-in power recline and headrest activation and a home button with memory presets make for an incredible home theatre experience. 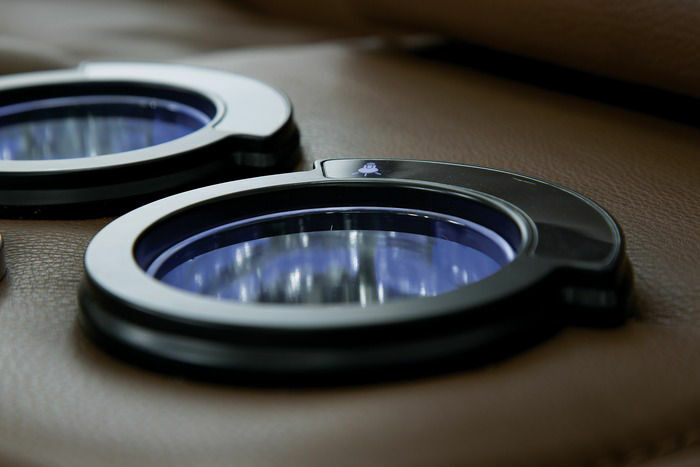 Accessories can also be added to your seating such as tablet holders, wine glass holders and tray tables. 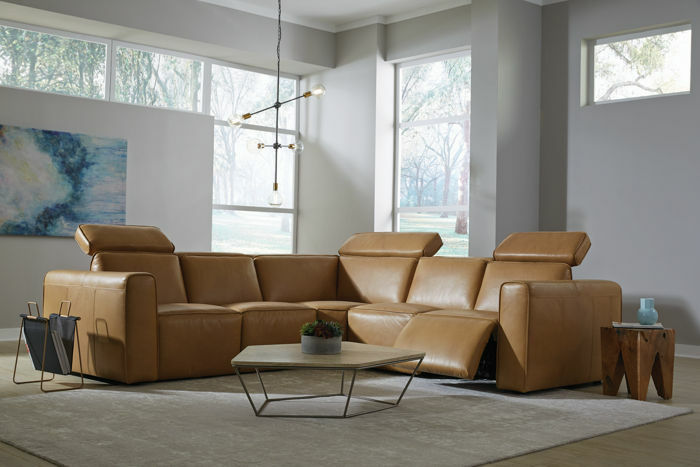 A multitude of straight, curved or combination configurations will suit any space and you can set up as many rows as needed to distinguish the lounging ambience for any occasion. 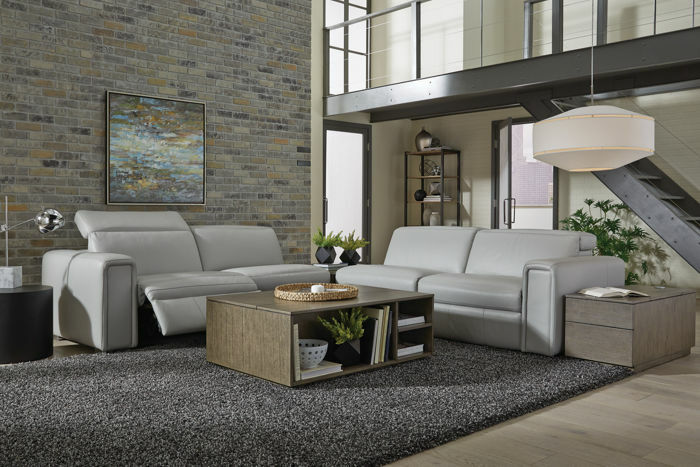 Many styles comes standard with ambient ground lighting for convenience in a darkened room and a luminous cool-factor sure to impress. 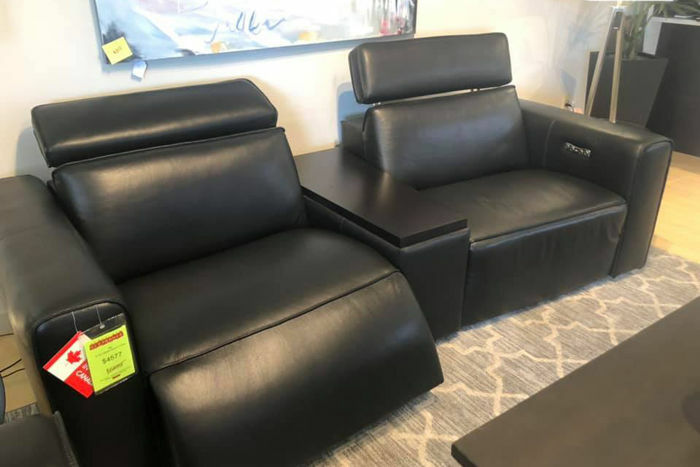 Our Home Theatre Seating is also part of our Palliser Motion Event - From Feb 7 - Feb 26, 2019 SAVE an additional 10% on Home Theatre Seating! 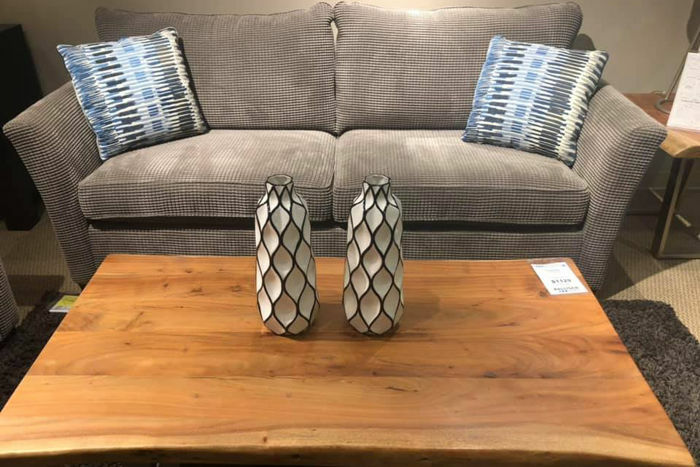 Not only do we carry a wide range of Canadian Furniture we are also locally owned and operated, with top-notch service. 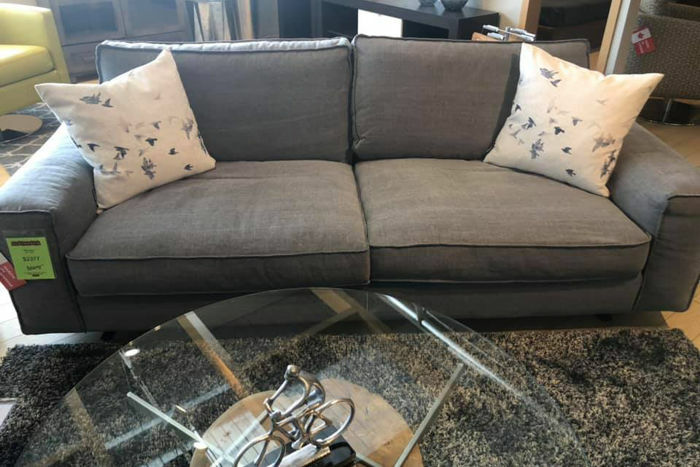 Located at 2125 Faithfull Avenue in Saskatoon. 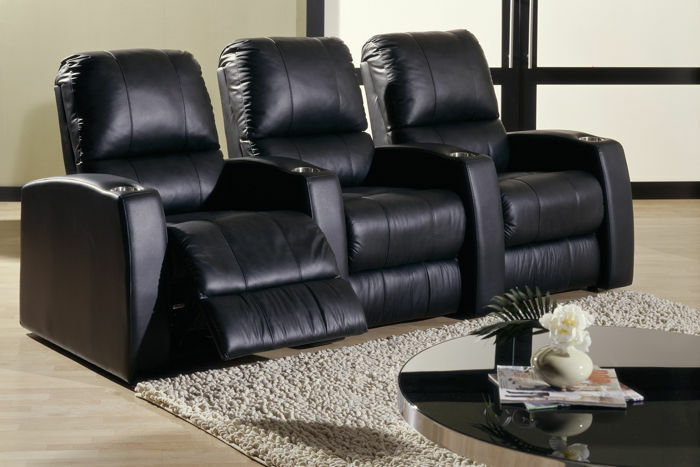 Stop in and check out our selection of home theatre seating & reclining furniture made in Canada. 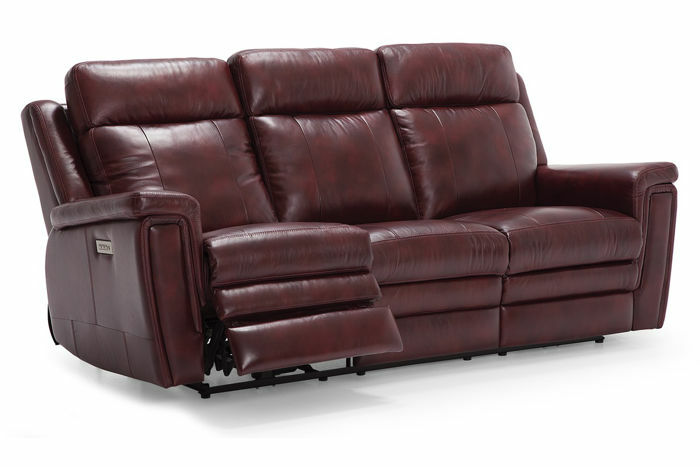 During the Palliser Reclining Event, You can SAVE 10% on ALL PALLISER RECLINING FURNITURE!!! 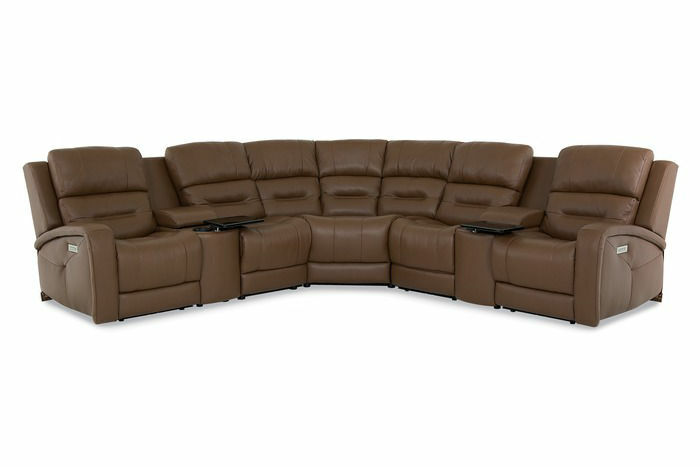 This event includes Sectionals, Sofas, Loveseats, Recliners, Quantum Chairs, Zero Gravity Chairs, Pushback Chairs and Home Theatre Seating. 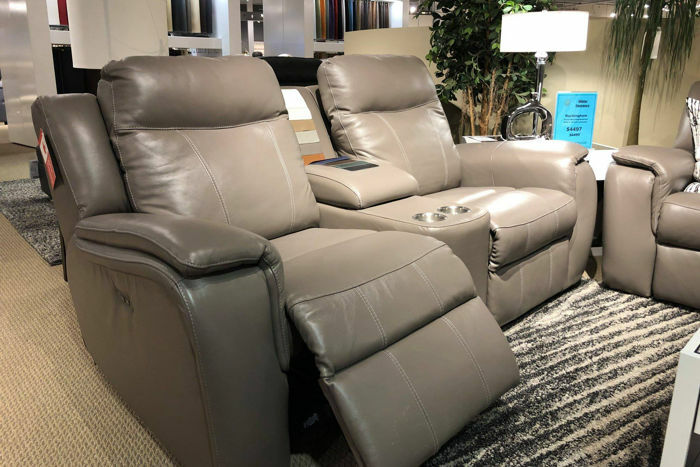 We are also featuring 4 new reclining styles from Palliser that have triple power for maximum comfort - The power headrest, power recline and power lumbar functions are easily operated by a sleek brushed metal switch with integrated USB charging. 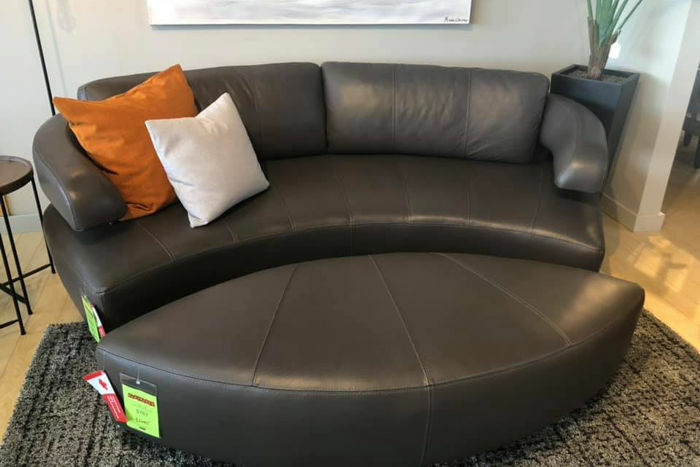 This allows for the perfect position of comfort! 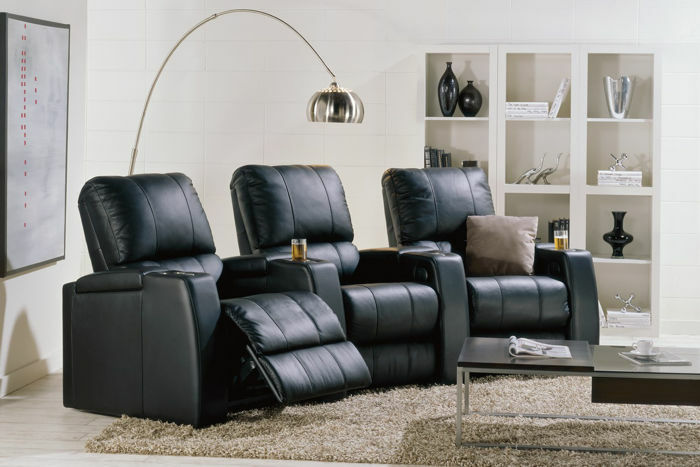 Visit our showroom at 2125 Faithfull Ave in Saskatoon and try out a triple power recliner. 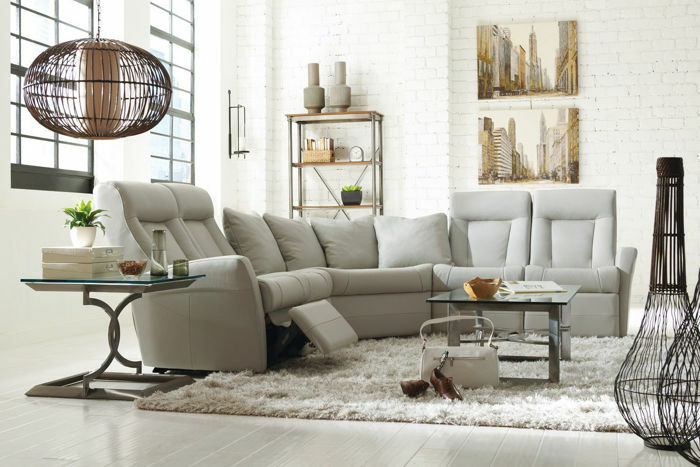 Perfect for relaxing with the family, the Asher collection highlights all the benefits of modern upholstery. 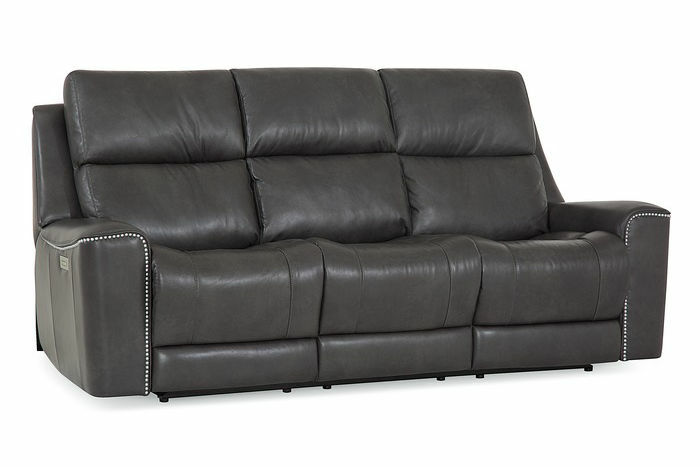 Deep, plush, seats designed to sink into are complemented by a lumbar support that offers a soft yet structured seat. 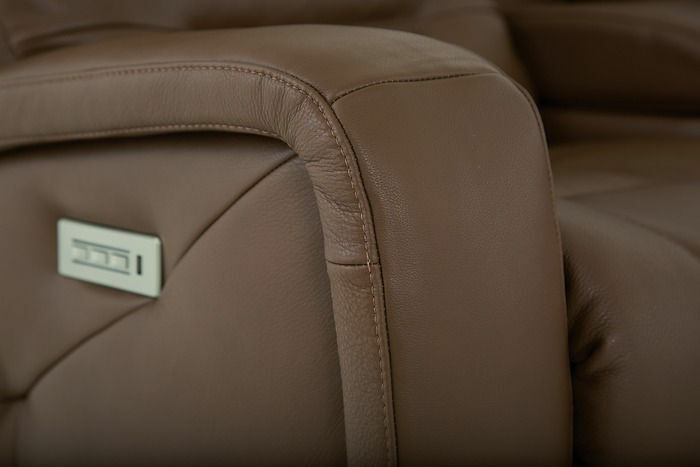 Featuring a power headrest and footrest, personalized comfort is made easy through an easy-to-use switch. 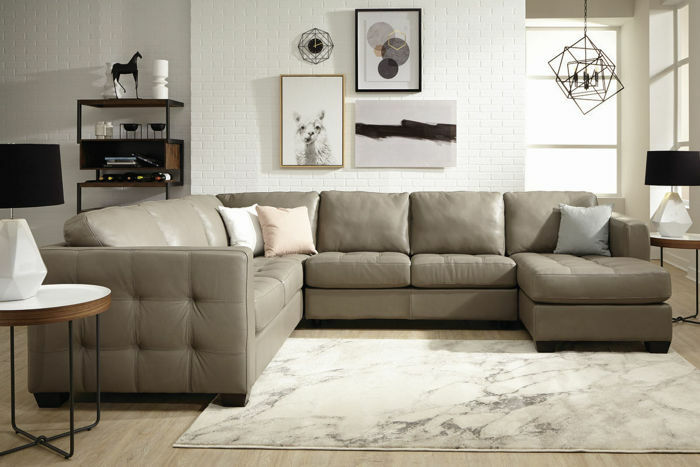 The Asher collection boasts plush fibre-filled back cushions that are topped with a layer of memory foam that molds to the body. 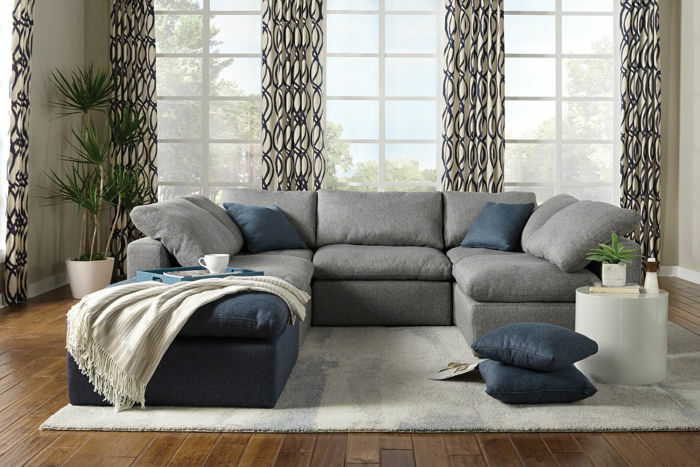 Highlighted by a topstitch detail that offers added comfort and visual appeal to the collection, the back cushions are complemented by plush pillow-top arms. 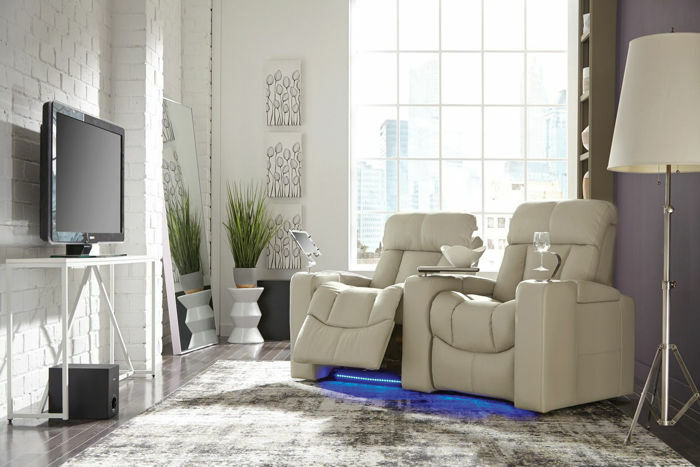 The power headrest, recline and lumbar functions are easily managed through the use of a sleek activation switch that includes USB charging. 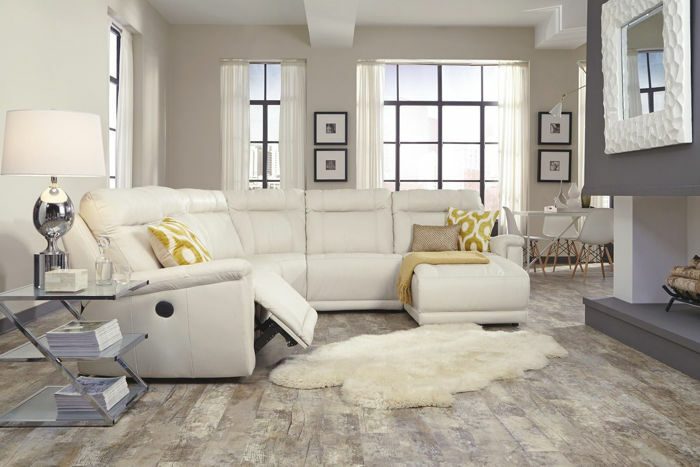 With each button shaped differently, touch-identification is easy. 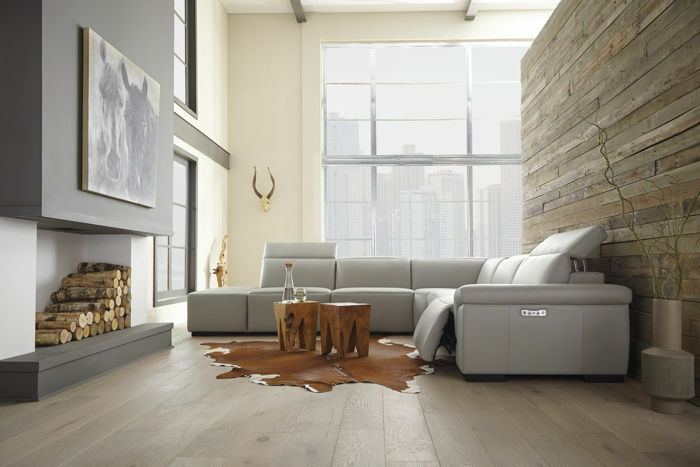 A convenient home button, activated with a single touch, will return all power functions to the fully closed position. 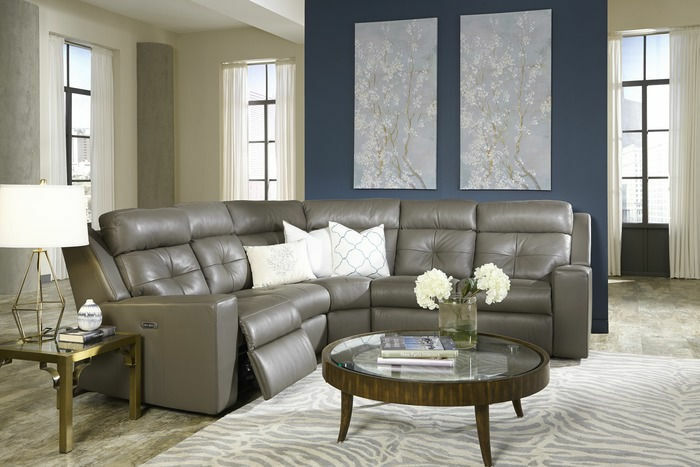 With multi-faceted motion control and a wealth of conveniences, the Washington delivers customized comfort to your favourite living areas. 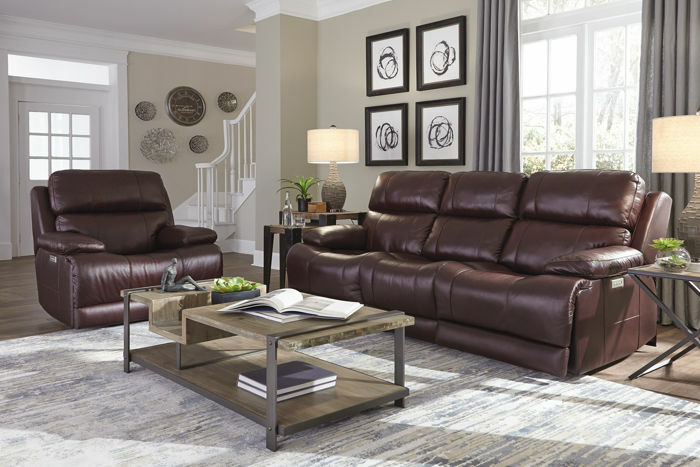 Its generous 41" back height and extended footrests make the Washington perfect for taller occupants, while its blown fiber back and deep, memory foam seating ensure lasting relaxation. 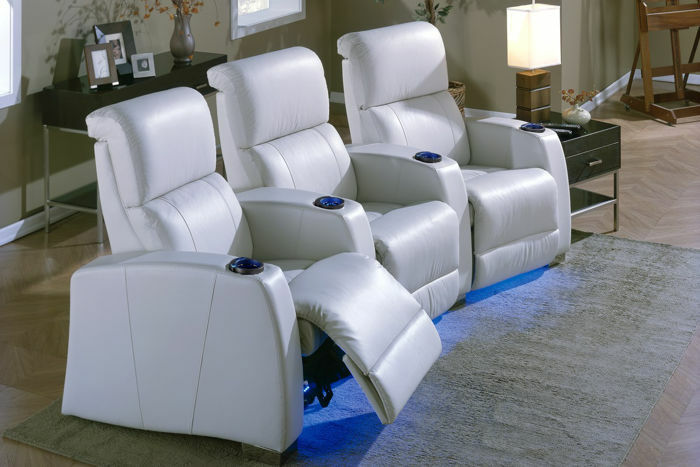 Enjoy power recline as well as adjustment of the headrest and lumbar support, and keep peripherals powered up with the integrated USB charging port. 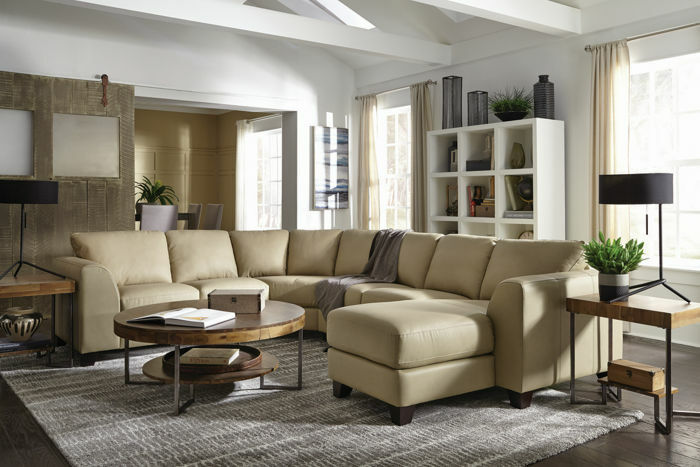 A stylish transitional piece, the Washington's uniquely clean profile and exceptional price point make it a natural fit in contemporary spaces. 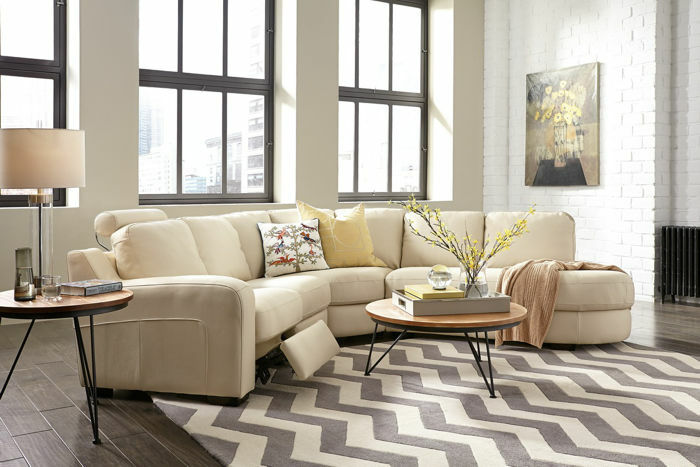 This fall we found ourselves in the midst of a basement renovation as a result of some water damage that occurred earlier in the summer. 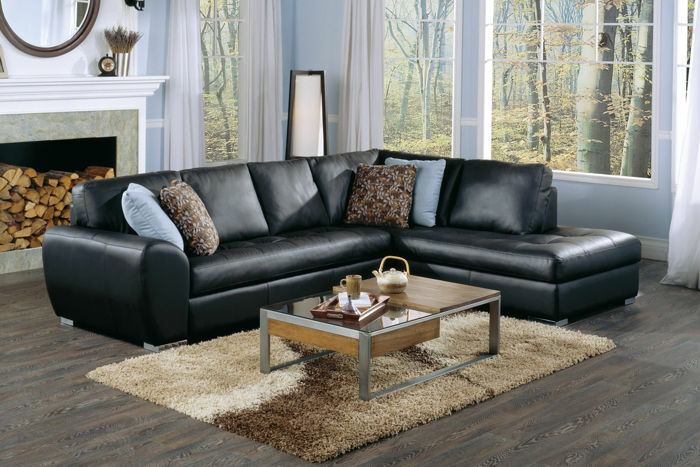 We decided to add a Westpoint Sectional from Palliser as part of the final touches on the renovation. 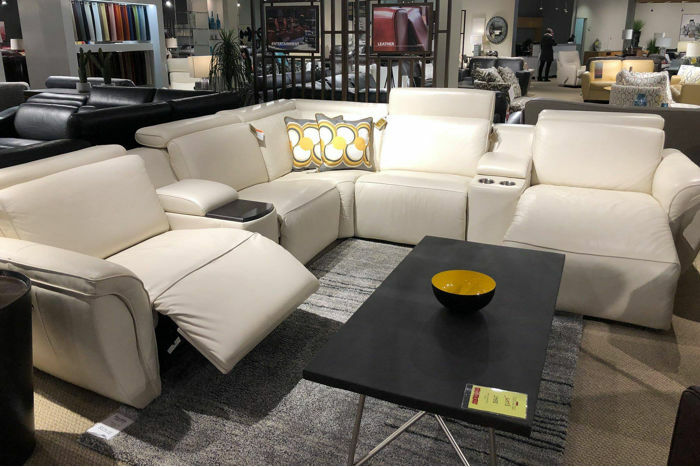 The sectional arrived just in time for the holidays, and has proven to be a popular place for the entire family to spend time together. 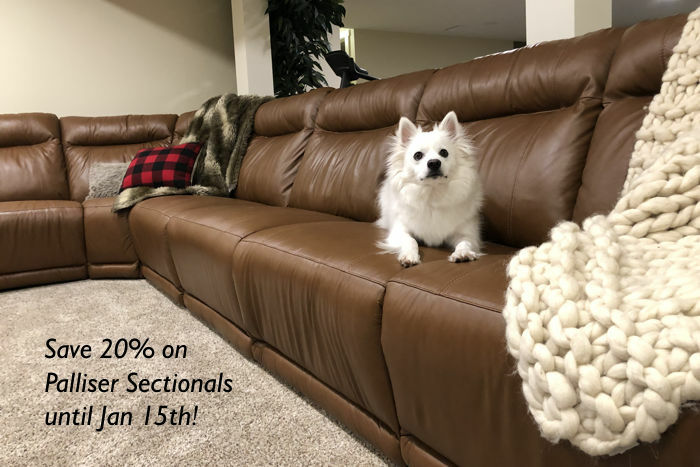 Our teenagers can't get enough of this room now with the super comfortable Westpoint sectional, even the dog enjoys sitting with us in our new family hang out! 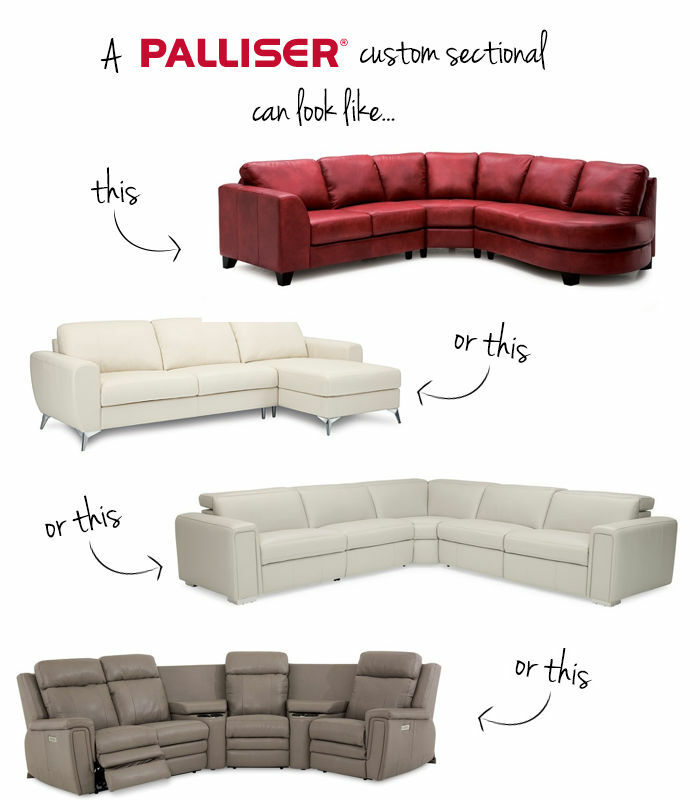 Right now we're making it even easier for you to create the perfect custom sectional for your family with the Palliser Sectional Event. 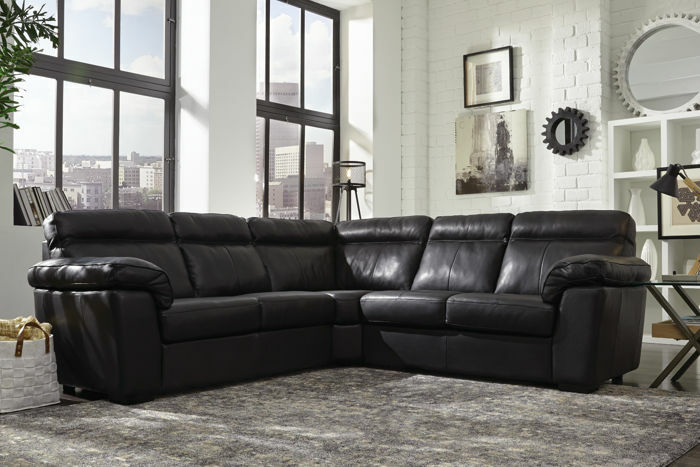 Buying a large sectional can be a big investment, but right now until Jan 15th, you can save 20% on a custom Palliser sectional. 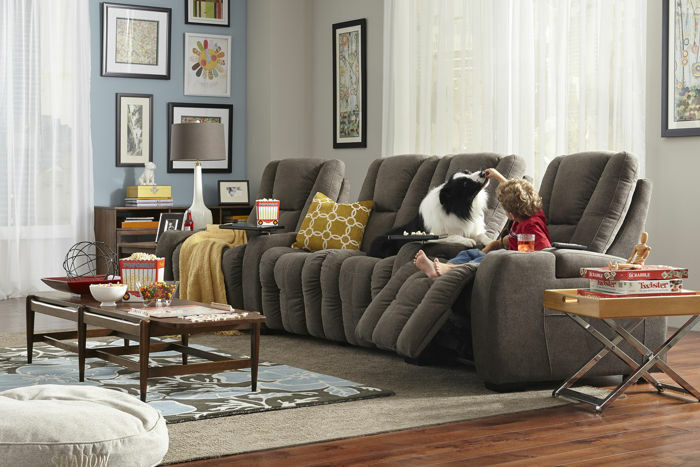 Join us in creating family togetherness at the Palliser Sectional event! 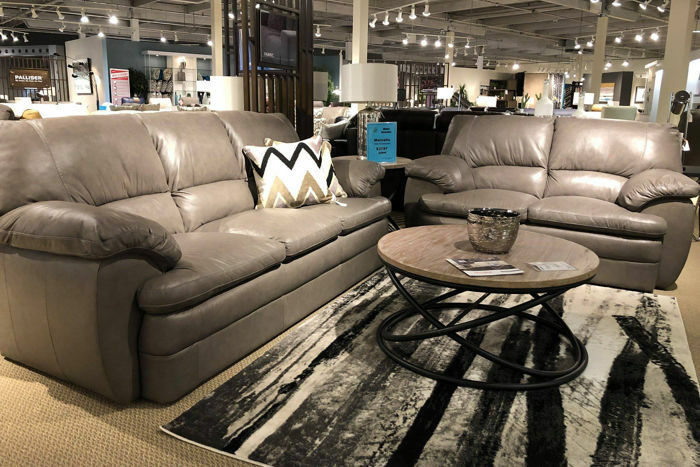 Below we have a sampling of some of our popular sectional styles, and there are many more styles to choose from in our showroom at 2125 Faithfull Ave. in Saskatoon. 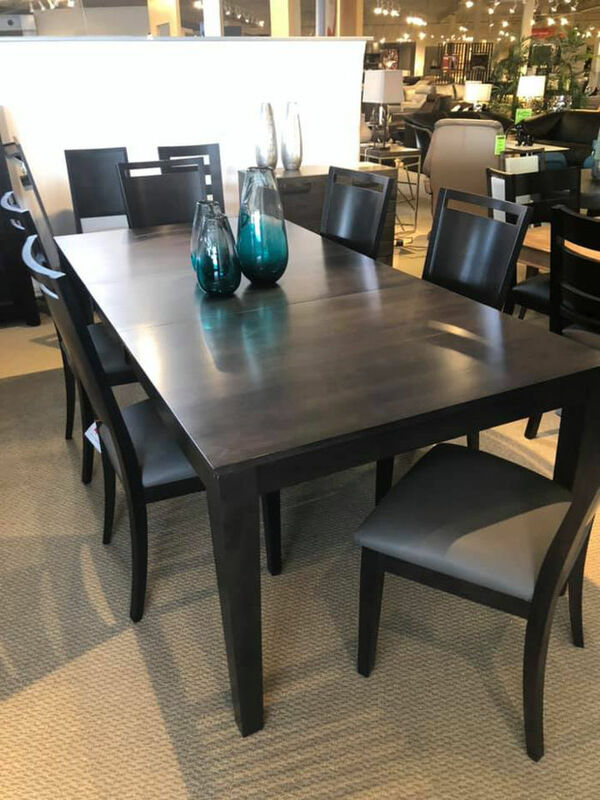 (306) 653-6000. 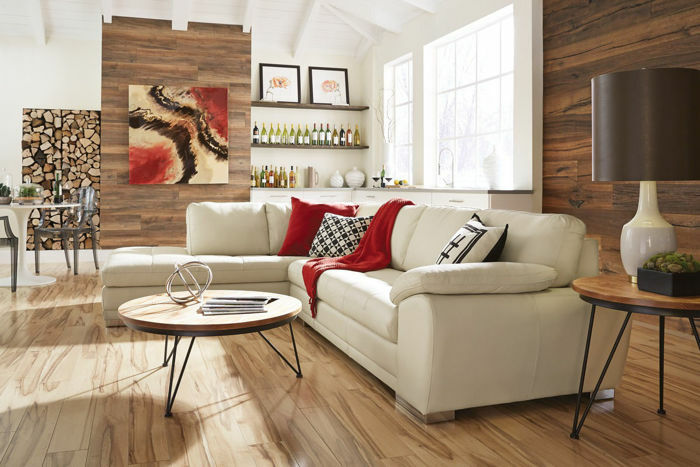 We are also offering 20% OFF Our Entire Pinnacle Gallery until Jan 15th. 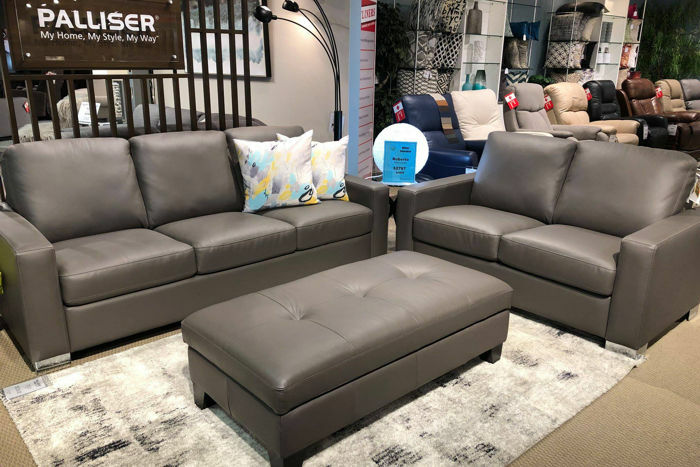 Pinnacle is a high end seating line of furniture that is made by Palliser in Canada, view some of our most popular Pinnacle styles below. 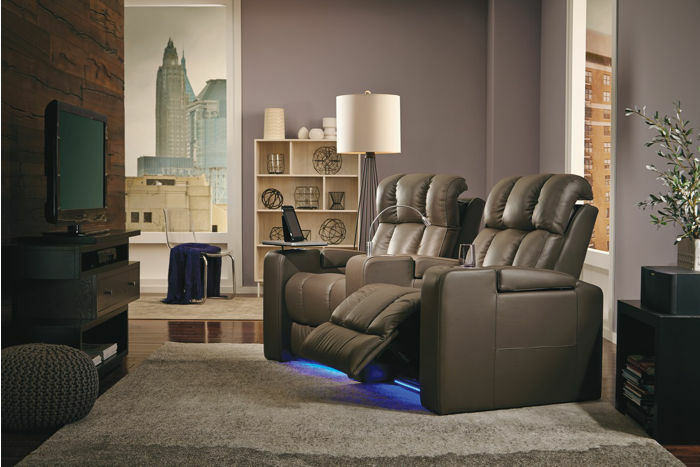 Until Jan 14th, Save $400 on a Stressless Peace Recliner or save $200 on any other Stressless Recliner. 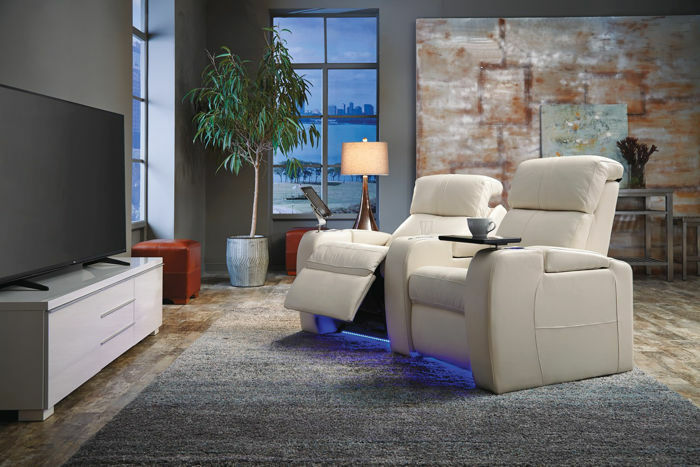 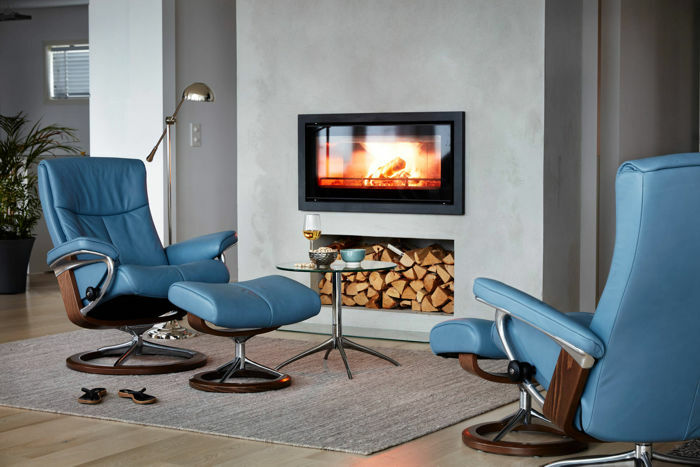 Visit our showroom to view our entire line of luxury reclining furniture by Stressless.